What does it mean to be a hero? Some may picture traditional comic book characters, while others think of civil rights leaders. Or may be, it’s the guy working hard to put his kids through college. 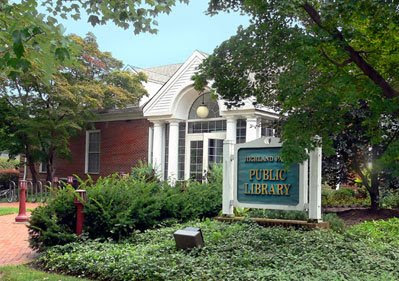 Either way, there are many perceptions of what classifies a “hero.” This September, the Morton Grove Public Library will host a book review called Heroes by Barbara Rinella. 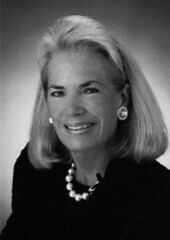 Barbara Rinella is a former high school English teacher who promotes literature and learning. Every year, Rinella designs a program that teaches people about books. 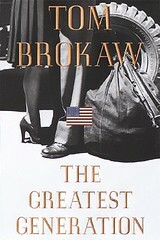 For this event, Rinella will be talking about the book The Greatest Generation by Tom Brokaw. This book highlights American heroes and heroines during the age of the Great Depression and World War II. Barbara Rinella will focus on American heroes such as Amelia Earhart and Erma Bombek who are portrayed in this book. We’re excited to hear that Morton Grove Public Library will be participating this year and that they have such an interesting event planned! The event will be on September 11 at 2:00 p.m.
We were thrilled to hear from our old friend and September Project veteran Cindy Kline, Adult Program Coordinator at Indian Prairie Public Library, from Darien, Illinois. This will be their fourth year participating in The September Project! 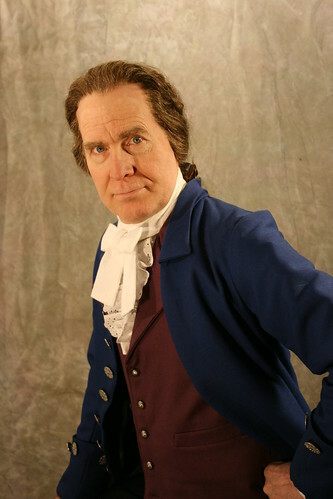 This year, Indian Prairie Public Library will be hosting actor R.J. Lindsey who will present Thomas Paine: Voice of the American Revolution. 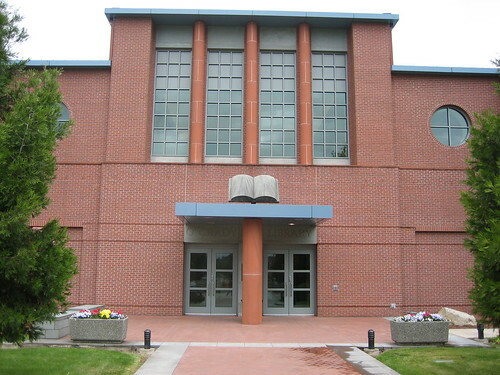 In the past, Indian Prairie Public Library has hosted other amazing TSP events such as “The Lincoln Douglas Debates” traveling exhibit and “A Conversation with Thomas Jefferson,” portrayed by actor Phil Lauricella.